SpanSource translates technical, medical, corporate and legal content in a broad spectrum of published media, and into 20+ languages. Each project is unique. 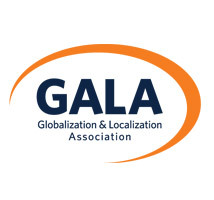 We combine localization expertise, collaborative language technologies and computer-assisted translation (CAT) tools to achieve top consistency and savings in projects involving large translation volumes and quick turnarounds. Defining the process upfront is key. 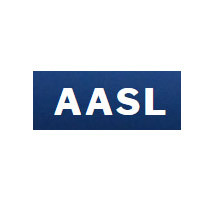 It involves understanding our clients´ needs, why they require a translation, how it will be used, by whom and where. Production alternatives are discussed with each client according to their requirements and budgets. 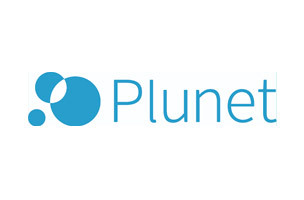 The translation cycle may involve pure human translation, machine translation, or a combination of both. Our approach is driven by value-adding criteria such as careful analysis of project content, understanding of target audience, selection of most qualified resources for the specific subject matter, best workflow and tools for the required turnaround, most cost-effective production cycle and mandatory QA audits. 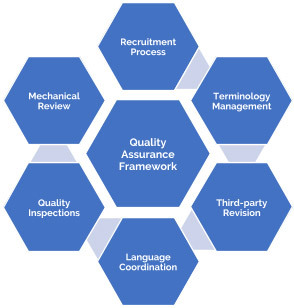 At SpanSource, we take pride in achieving high quality results through the systematic deployment of our Quality Assurance Framework. The first step of the collaboration with a new client is creating a linguistic profile. This involves building a glossary with specific client terminology to be used across products and projects. Style Guides are also used to ensure consistency in tone, register and other aspects related to a client’s voice. All work produced by SpanSource follows a four-eye principle. 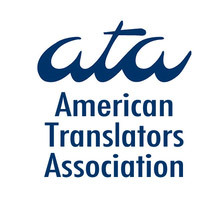 This means that translations are audited for quality by third-party reviewers (editors). All our collaborators go through a rigorous evaluation procedure that includes pre-qualification steps and a formal evaluation on subject matter expertise. We closely monitor and sample work for quality throughout a project lifecycle. SpanSource utilizes collaborative translation technology that allows reusing existing (and approved) translations across updates and variations of similar content. This results in savings, consistency and scalability. Having a centralized translation memory (TM) server allows us to have multiple linguists work concurrently and online in a shared database, and thus shorten turnaround times without neglecting quality and consistency. Mechanical Review consists of the identification of numeric mismatches, placeholders, dates, glossary non-compliance, etc. through the application of automated tools. It helps identify errors which might not have been spotted during the human review phase of the project. Tell us more about your translation and localization needs.